Glass Splashbacks Made to Measure. 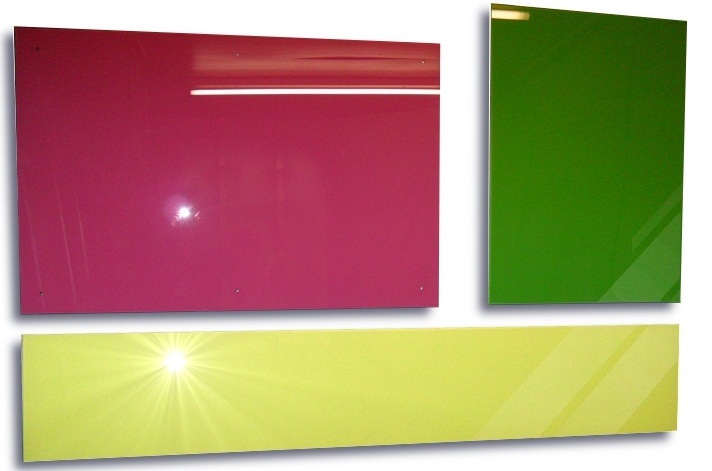 Description 6mm low iron toughened polished edges assorted glass splashbacks. Please click on Made to Measure Glass Splashbacks to choose your size and to Order Online Now.